This landmark was the family home of the owners of Bluestein’s Department Store; it now houses the Burning of Darien Museum. 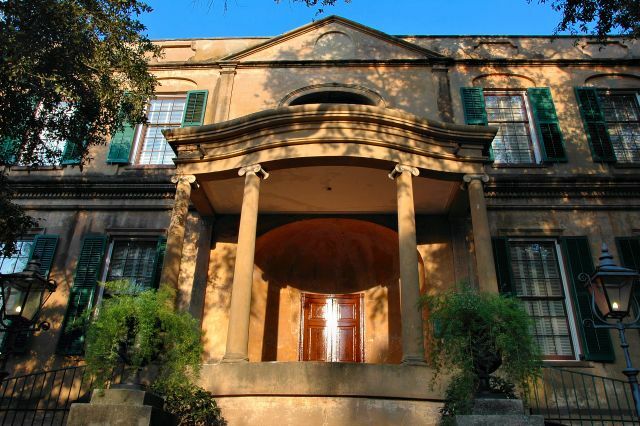 Designed by William Jay, one of the first professional architects in the United States, for prominent Savannah cotton merchant Richard Richardson, this house is considered one of the most important of the English Regency style in America. Construction began in 1816 and was completed in 1819. When Richardson fell on hard times, not long after building the house, it passed from the possession of the Bank of the United States to Mary Maxwell, who operated it as one of the premier boarding-houses in the city. So central to the social scene it was that the Marquis de Lafayette lodged and made a speech from here on his 1825 American tour. 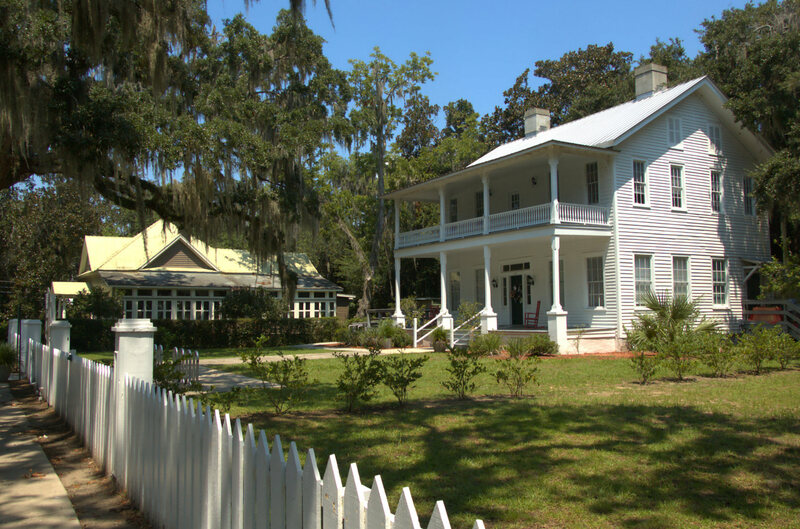 From 1830 until 1951 it was owned by George Welshman Owens and his descendants. Owens, a wealthy lawyer and planter, also served as a congressman and mayor of Savannah. His granddaughter, Miss Margaret Thomas, bequeathed it to Telfair Academy in 1951. 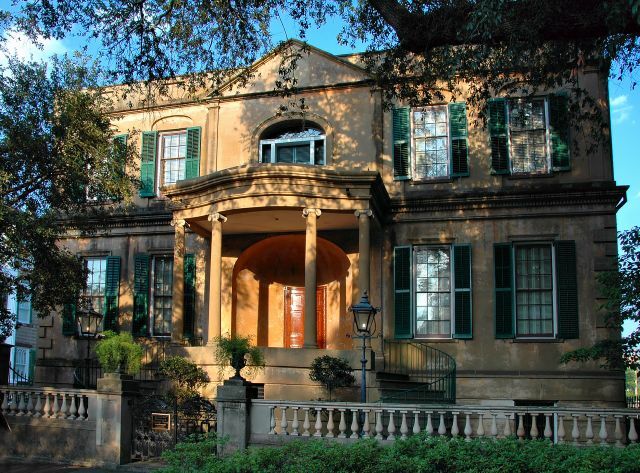 Today, this designated National Historic Landmark is open to the public and operated by the Telfair Museums.